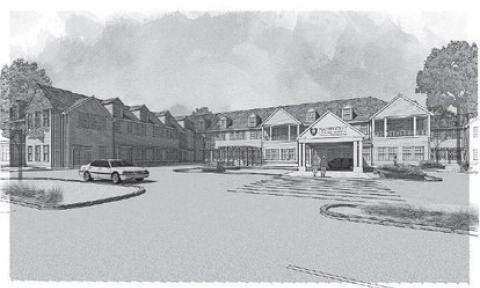 Boston-based Mount Vernon Co. has acquired Webster Court, a 30-unit apartment building in Somerville’s Union Square, for $12.1 million from Danvers Land Assoc. 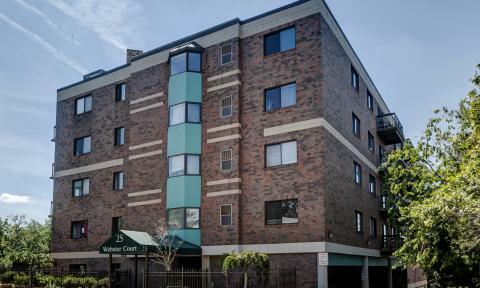 Built in 1988, Webster Court is located at 25 Webster Ave. and consists of 30 market-rate units in a single 5-story, elevatored building over a deck of parking. The property has 40 off-street parking spaces. 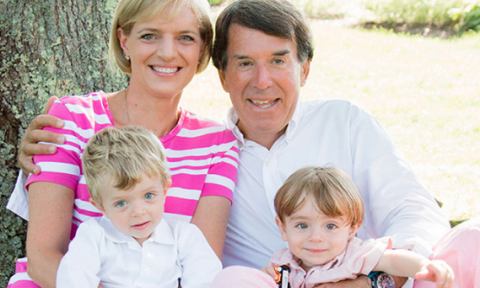 For Bruce and Elisabeth Percelay, Nantucket Cottage Hospital is more than just the only medical center on the island, it’s where their children, William and Charlie, were born. The hospital is the safety net for their family and for the community they love. 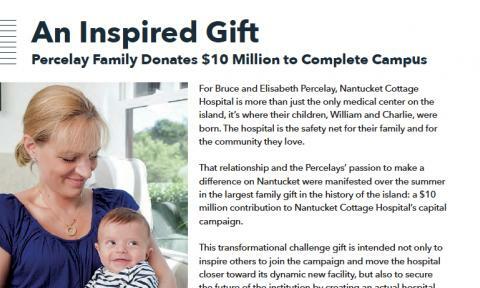 That relationship and the Percelays’ passion to make a difference on Nantucket were manifested over the summer in the largest family gift in the history of the island: a $10 million contribution to Nantucket Cottage Hospital’s capital campaign. 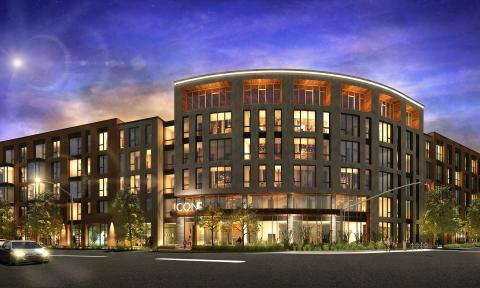 The BRA recently green-lighted The Icon, a 132-unit apartment development in Brighton. 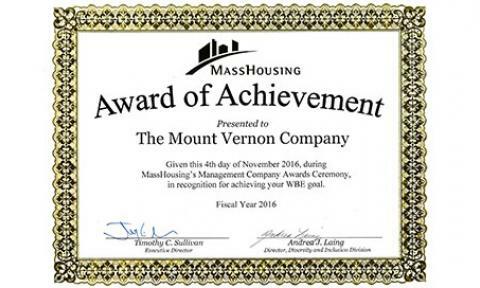 Mount Vernon Co chairman Bruce Percelay, who's developing the property, tells us the market for housing in Boston goes well beyond Downtown luxury high-rises. He is the chairman and founder of The Mount Vernon Company who successfully parlayed his career in marketing and advertising, working on brands like Parker Brothers, Converse, and Sunkist Orange Soda (said to be the most successful new soft drink launch in the history of the industry), into real estate, building an apartment portfolio to the tune of $500 million with more than 1400 apartments. As a recent nursing school graduate, Sarah had just landed her first job as the new nurse in Dr. George Butterworth's Nantucket practice, a cushy Monday-through-Friday 9-5, a far cry from the nightshifts, weekends and holidays that most first-year nurses endure. 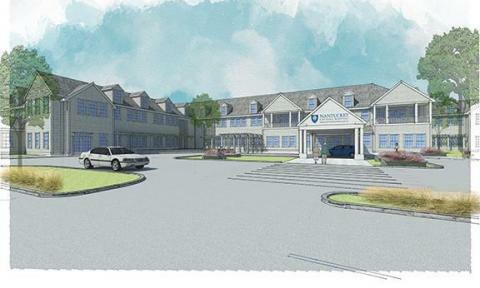 NANTUCKET — A $10 million donation from the family of a Boston-based businessman has brought the Nantucket Cottage Hospital one giant leap closer to meeting its fundraising goal for the construction of a new facility. 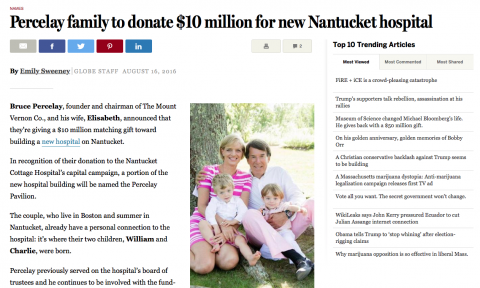 Bruce Percelay, founder and chairman of The Mount Vernon Co., and his wife, Elisabeth, announced that they’re giving a $10 million matching gift toward building a new hospital on Nantucket.